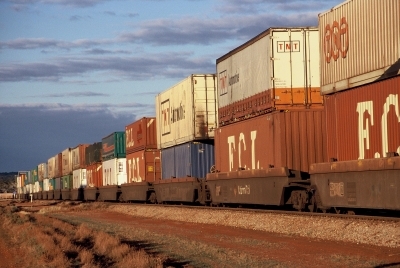 The ACCC should not approve the sale of WestConnex to Sydney Transport Partners (STP), because in the long run it would push up truck tolls even further, the chairman of the Australian Trucking Association Geoff Crouch said. In a submission to the ACCC, the ATA said the proposed acquisition would reduce competition for the construction, ownership and operation of toll roads in NSW. The ATA said it would give Transurban an increased ability to secure new toll road concessions based on increasing the heavy vehicle multiplier on its existing toll road assets. 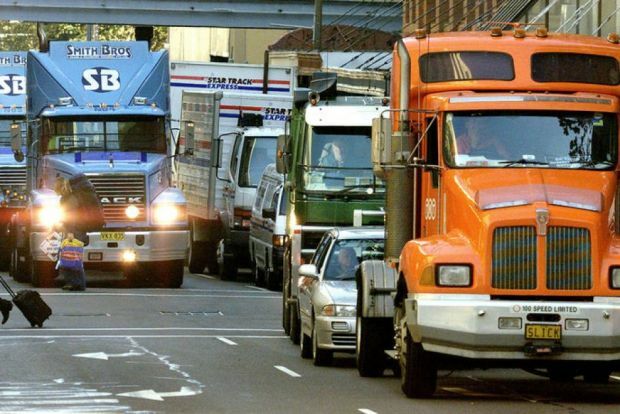 In Sydney, the NSW Government’s tolling principles require truck tolls to be at least three times higher than car tolls, and Transurban has demonstrated a willingness to use interstate truck toll multipliers as part of its case for increasing local multipliers. Read the ATA submission here.